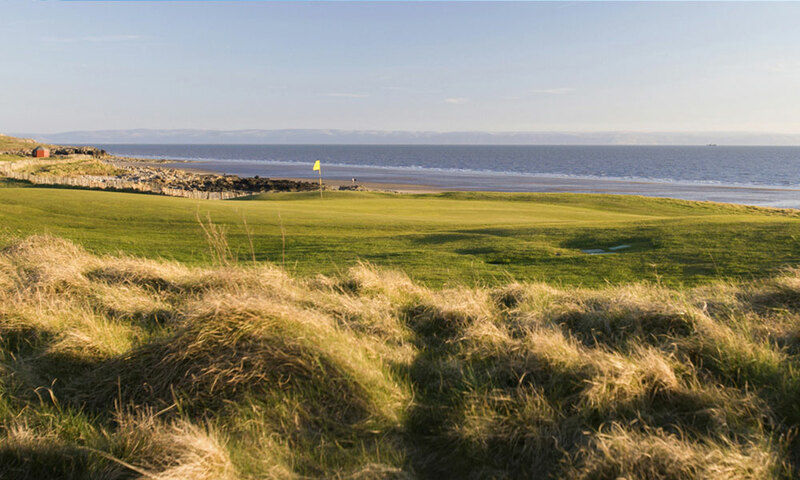 The course has a magnificent setting sloping down to the seashore. 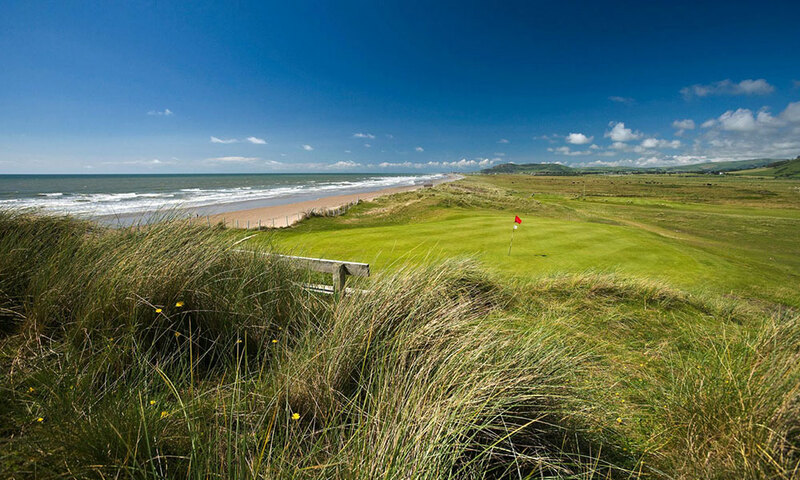 The absence of sand hills usually found on links courses enables the golfer to see the sea from every hole and to enjoy memorable views south to Somerset and Exmoor, and northwest across Swansea Bay to the Gower Peninsula. With holes facing into every point of the compass, the player is always tested by the wind and will probably need every club in the bag. The status of the course is sustained by the many amateur and professional events held at the Club over the years. Among others, the Club has hosted the Amateur Championship, the Walker Cup, the Curtis Cup, the European Team Championship, the Home Internationals, the Vagliano Trophy, the Ladies British Open Amateur Championship, the Dunlop Masters, the Penfold, the Ladies European Tour and the Coral Classic. An outstanding links course not be missed.